If you have a tank water heater in your home, it’s incredibly important that you flush it regularly. If you have a furnace, central air conditioner, or any other heating or cooling system in your home, it’s likely that you schedule annual maintenance services for these systems. Your water heater needs this type of care too. Annual maintenance means that you’ll keep your water heater running at peak performance. When you’re ready to maintain your water heater make sure that you schedule your services with a professional team like ours. We have the best service for water heaters in Champaign, IL—you can trust our team with all your home needs. 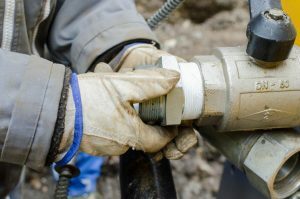 Posted in Water Heaters | Comments Off on When is the Right Time to Flush Your Water Heater? Spring is a great time of year for many things, and a horrible time of year for others. Not to put a damper on the season (har har) but spring means storms. Those storms can cause all kinds of water damage to your home if you don’t know how to protect it. 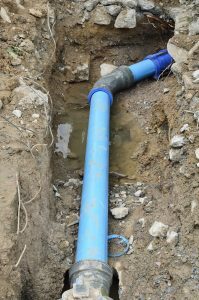 Now, if you have a vulnerable part of your home, chances are you already have a sump pump installed in it. 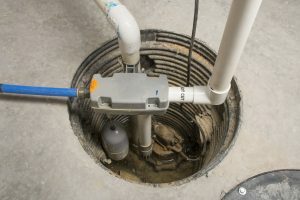 To be frank, we can’t imagine why you’d be reading a blog on sump pump maintenance if you didn’t already have a sump pump that needed maintaining. Anyway, if you haven’t already had your sump pump professionally checked out, now is definitely the time to do it.